An update on the Mighty No. 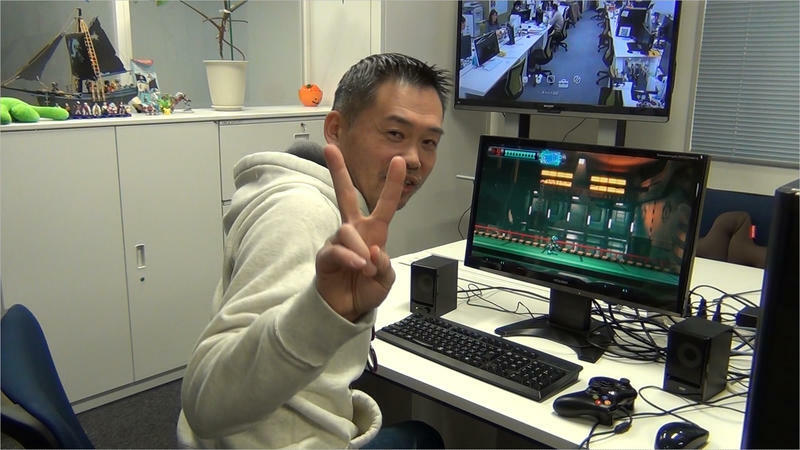 9 official website, since removed, has revealed what Comcept and Inti Creates has up their sleeves for Keiji Inafune’s latest game. 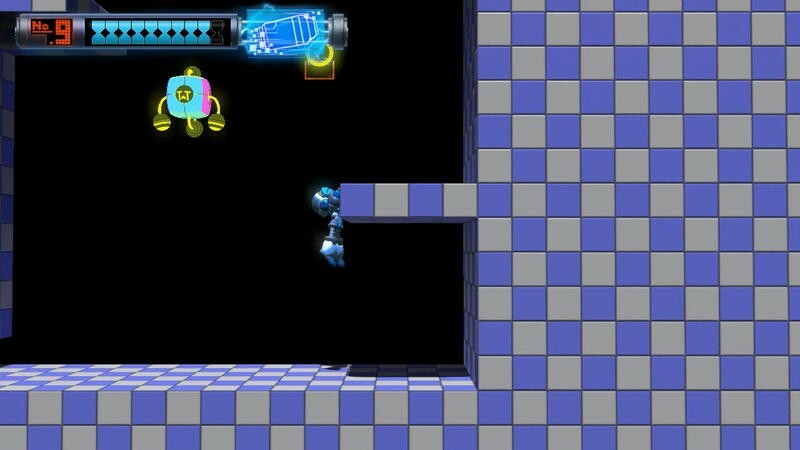 If it looks like Mega Man, that is the point. The game was a massive success on Kickstarter last year pulling in nearly $4 million, selling itself as a spiritual successor to Capcom’s iconic character. 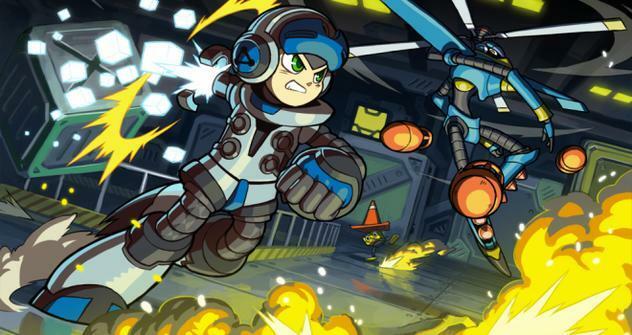 Mega Man‘s co-creator, Keiji Inafune, will have full control on how this game plays out, bringing him back to his NES roots. Keep in mind that these screenshots are early builds, and there is still a lot of work to be done. The release date isn’t set until April 2015. For now, rest easy that Inafune and company are delivering exactly what they promised, a game in the vein of the classic series with a few new twists. Mighty No. 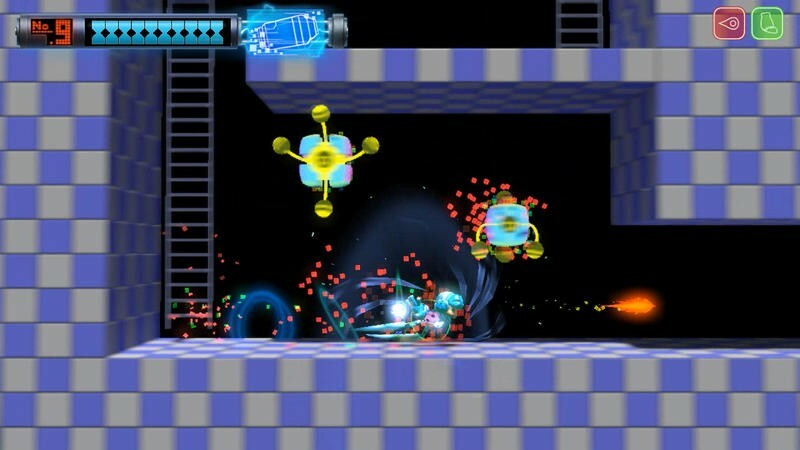 9 will be released for the PlayStation 3, PlayStation 4, PS Vita, Wii U, Nintendo 3DS, Xbox 360, Xbox One, Linux, Mac and PC. Wow, that’s a lot of builds.